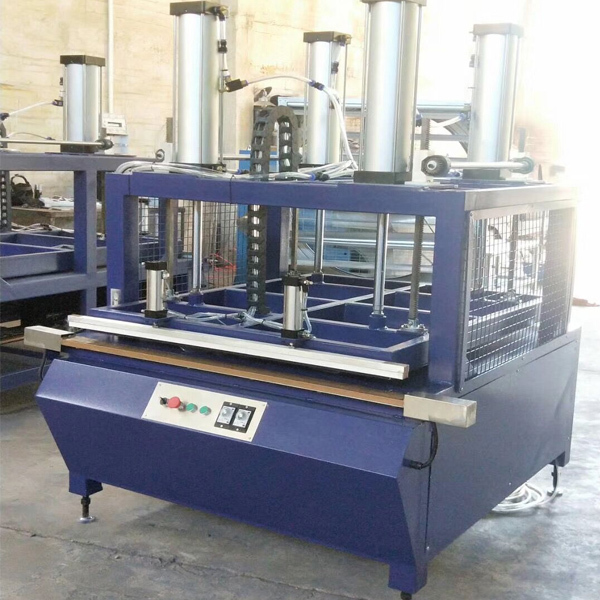 This pillow compression packing machine is used for compressing all kinds bedding with fibers such as quilts, pillow, bedspread and so on. 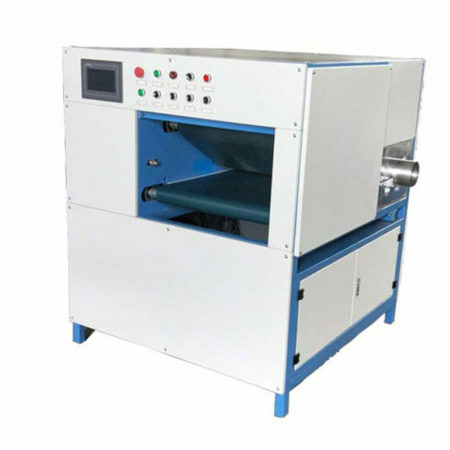 1.Used the pneumatic control system, simple operation, convenient. 2.Small size, and small installation area. 3.After packaged not easy to leak. 4.Simple operation, equipped with safety protection device. 5.More than 1m width pillow also can compress. 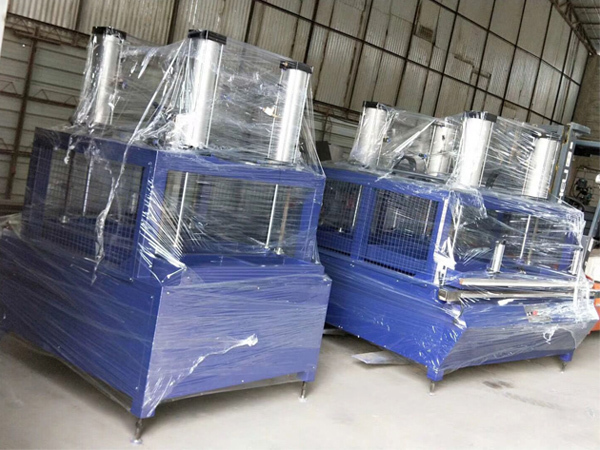 6.Redduce the packged cost, save the transport cost, it can automatic seal. 7.Used wide and can meet different products. 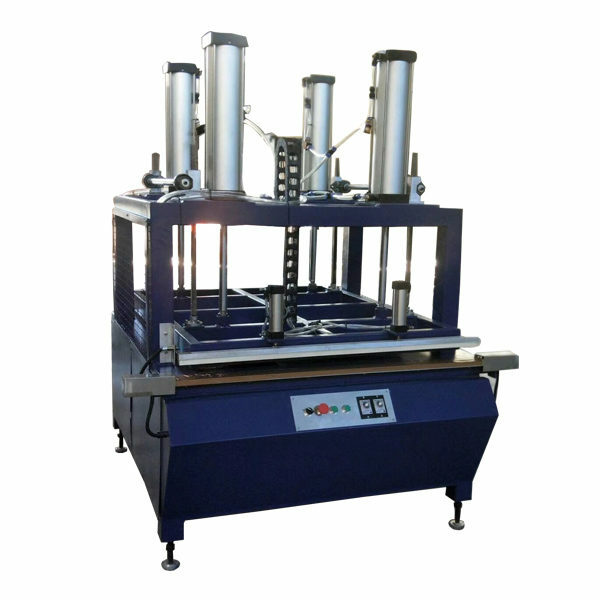 It can automatic compress and sal packaging. if open the packaged, it will free to return back same as before.